“Hey Seattle, we got a deal,” Wilson said in the video. It keeps Wilson, a five-time Pro Bowler and the quarterback of the only Super Bowl-winning team in Seahawks history. And it avoids the messy route of Wilson going year-to-year on the franchise tag, which would have paved the way for an eventual divorce. 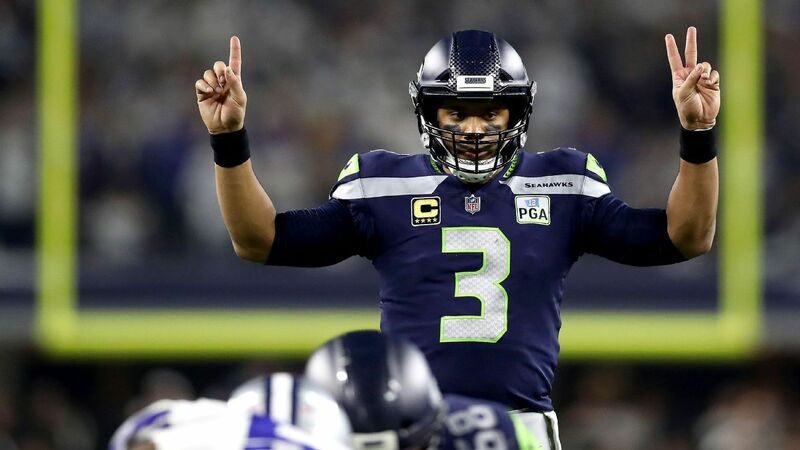 The 30-year-old Wilson was set to make $17 million in 2019, the final season of the four-year, $87.6 million extension he signed in the summer of 2015. His side had given the Seahawks a deadline of midnight Monday for a new contract, and according to ESPN’s Adam Schefter, did not intend to revisit negotiations this year if there wasn’t a deal by that point. With Wilson taken care of, the Seahawks can then their attention after the draft to potential extensions for All-Pro middle linebacker Bobby Wagner and Frank Clark, the team’s top pass-rusher. However, it will be no easy task to extend both of them given how much money they’re now paying Wilson and the fact that Wagner’s and Clark’s extensions would be near or at the top of the market for their positions. Clark has been the subject of trade rumors and has yet to sign his $17.128 million franchise tag.